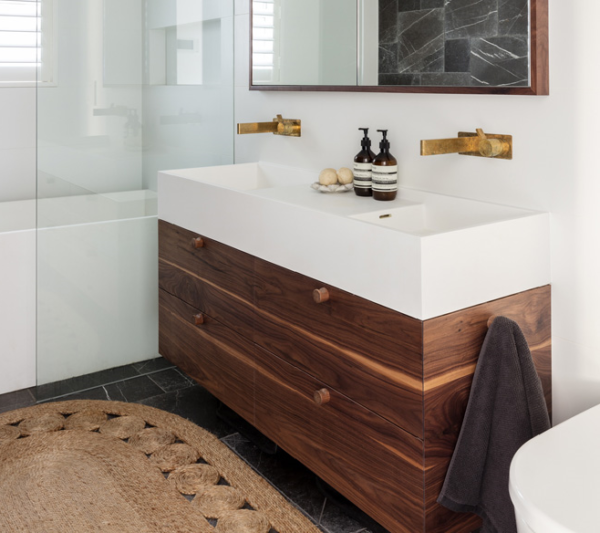 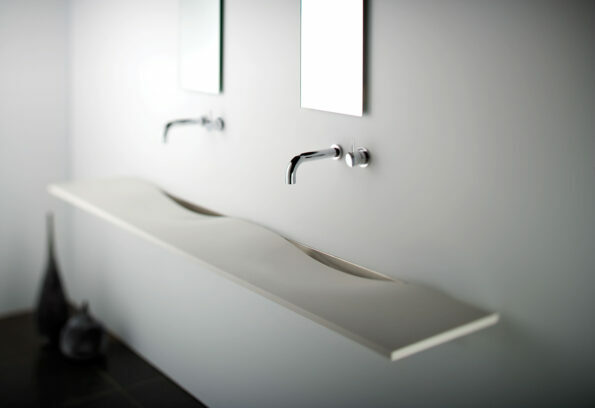 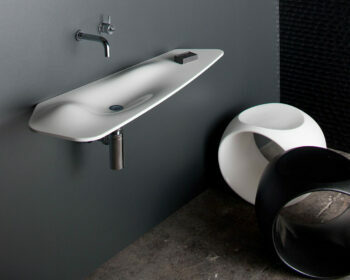 The Onda double Washplane® features soft fluid lines to form an elegant piece that has universal appeal and is an impressive centrepiece for any modern bathroom. 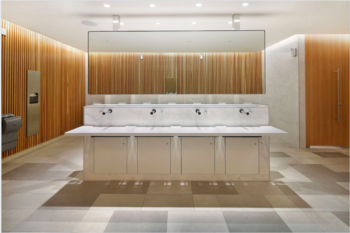 The Onda double Washplane® is particularly suitable for commercial projects, providing a contemporary, functional option that can also be custom made to suit large areas. 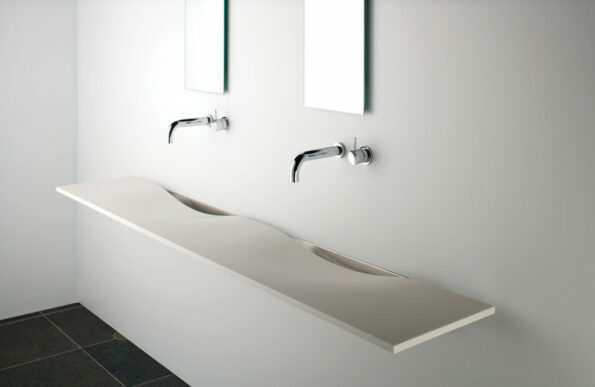 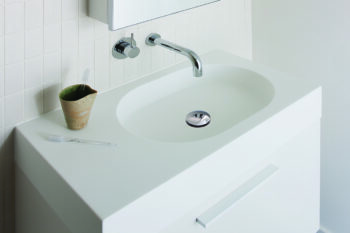 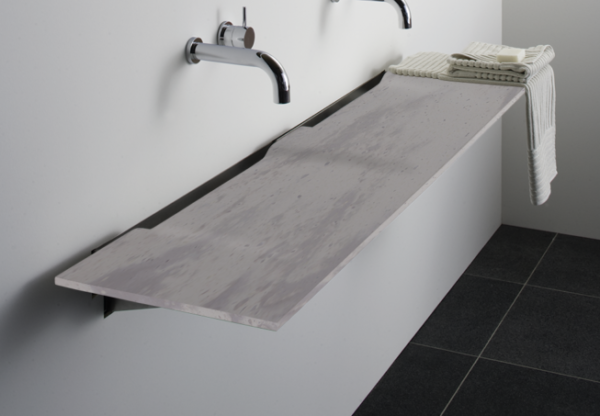 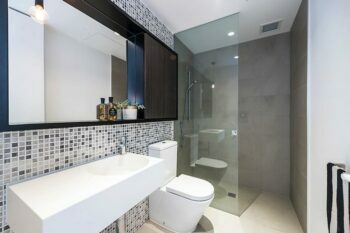 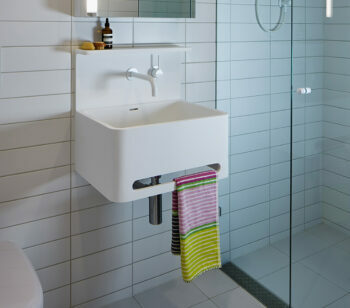 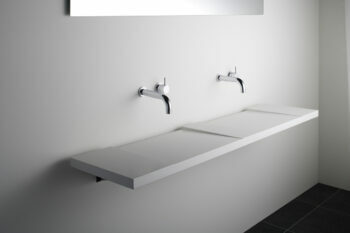 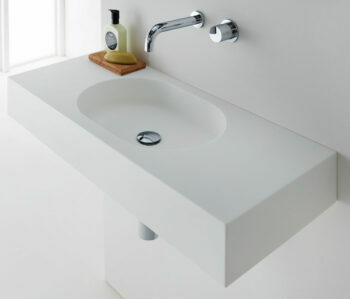 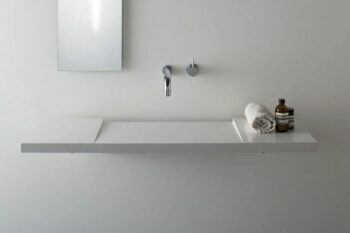 Manufactured from solid surface it has a smooth matt finish that is hard wearing, durable and available in a variety of sizes. 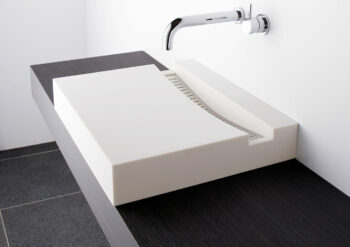 The Onda double Washplane® is supplied with hardware and drainage system which is installed into a cavity wall.